In the three years since the HITECH Act was established, health care organizations have received an earful on electronic health record adoption, meaningful use criteria, health information exchange, and myriad other issues that go into developing a health IT strategy to achieve those concepts. Correspondingly, there have been reams of questions about how to accomplish the weighty tasks of integrating clinical data in electronic systems and complying with stringent data privacy and security rules -- all while continuing to offer high quality, efficient patient care. As 2012 begins, providers seem better prepared to align their health IT strategy around the steps required to meet these broader goals. 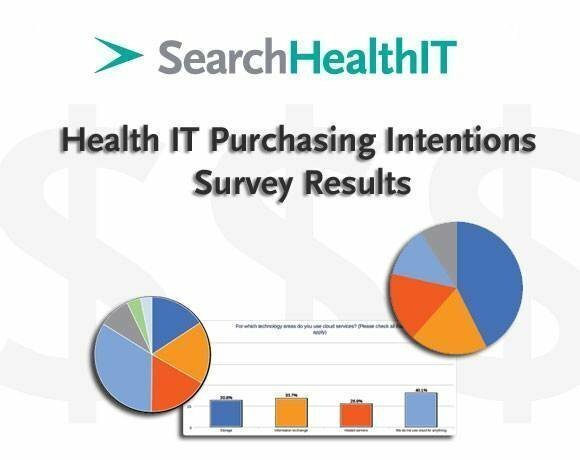 As the results from SearchHealthIT.com’s annual survey indicate, health care organizations are feeling more confident about participating in the federal government's EHR incentive program and meeting meaningful use criteria. They are developing a health IT strategy while seeking to get the most value out of their current electronic systems -- but there are areas, such as data encryption and backup, where IT professionals plan to increase investments. And they are looking ever forward, as well. Even as the first phase of the meaningful roll out is ongoing, providers are turning their attention to the next stages and trying to get a jump on how technology such as cloud computing might play a role in health information exchange and data analytics. The following slideshow highlights key results from this year's survey -- based on responses of senior executives and IT managers from 279 group practices, hospitals and health systems -- and provides deeper insights into the issues facing the health care industry today.